Becoming an Easynic reseller allows you to sell domain names, web hosting, email hosting, dedicated and virtual servers and more through one of the largest UK web hosting providers. A great reseller starter product for individuals and start ups! 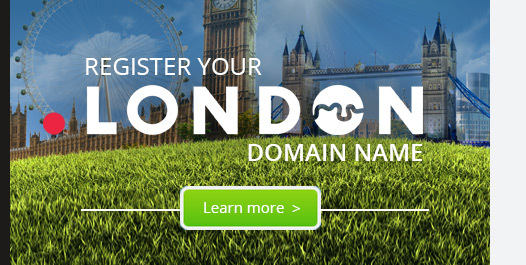 An ideal reseller package for Domainers and Large Companies - big discounts! Contact us to get a free account and access to our control panel, try before you fly! Easynic is one of the UK's largest hosting providers; you have the complete peace-of-mind that comes from knowing your business is housed in the best UK data centres. Simply choose a package which suits your hosting needs and start reselling today! Our aim is to empower your business no matter who you are. Our reseller partnerships give you everything you need to build your own successful reseller hosting and domain name business at prices that fit your budget. Whether you are a web designer / developer looking for a web hosting solution and domain names or an entrepreneur that requires a scalable dedicated hosting solution, Easynic provides all the features and tools required to start your own successful reseller business. Get the latest software versions - managed!